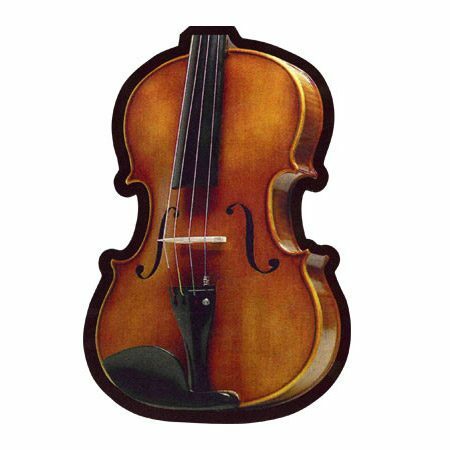 Violin Mousepad – Show off your love for the violin at the office or your personal work space at home. This awesome violin mousepad is die cut to display the exact shape of the instrument. It is backed with a genuine, black rubber (not foam) anti-skid base that is 1/4″ thick. The high traction surface works great with any computer mouse. Approx. 9″ x 5.5″. Unique Violin Gifts at Drum Bum!